Diwali 2018 Puja Vidhi, Muhurat Timings, Deepavali Laxmi Pooja Vidhanam: Divali is all here, and it’s going to celebrate around the world. Doesn’t matter in which country you are, you can now celebrate Deepawali 2018 and poojan by sitting in your home. 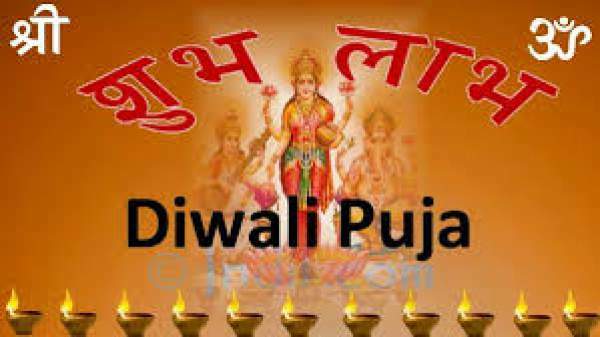 We have researched about Diwali Laxmi Puja 2018 Muhurat Timings and Diwali Pooja Vidhi which will be important for you to celebrate the festival. Here we are celebrating the festival in accordance with Hindu rituals, and some of them should be followed in every Hindu family observing the day around the world. 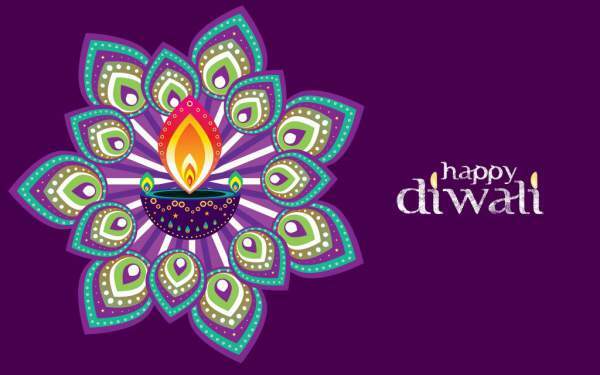 It’s believed that celebrations of Deepavali only begin after the initial pooja so keep that in mind. 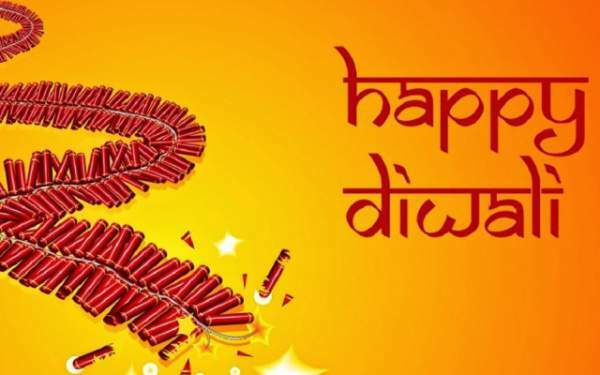 November 6, 2018 – Choti Diwali – Click here to check Choti Diwali Puja vidhi and timings. On Deepawali, during Amavasya day, it’s important to install new idols of Lord Ganesha and Shri Lakshmi in your house’s Mandir or prominent place (Like locker or kitchen) and worship them. There are many other Diwali rituals apart from Lakshmi-Ganesha Puja which is Kuber Pooja and Bahi-Khata Pooja (बही-खाता पूजा) [To close the books of accounts as per Hindu rituals] which are also done. According to the rituals, the following type of activities should be done as per the Diwali pooja vidhi. 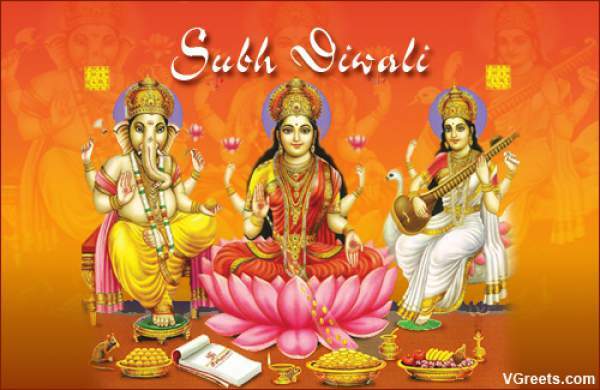 The most important among them are the Lakshmi Ganesh Puja, Sankalp and Kuber Pooja. Atma-Shodhan (आत्म-शोधन) – which is known as self-purification. Sankalp (सङ्कल्प) – which is solemn vow to perform Diwali Puja rituals. Shanti-Patha (शान्ति-पाठ) – Shanti Patha Mantra is recited to bring peace, happiness and prosperity in everyone’s life. Mangal-Patha (मङ्गल-पाठ) – which is recited to fulfill wishes in everyone’s life. There could be three type of fasts could be observed as per-Divali pooja vidhi. There is no compulsion of doing the fasts, but one’s personal capacity should be allowed to judge the same. 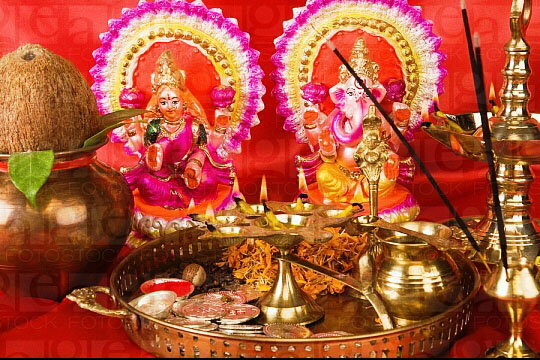 In any scenario, Lakshmi pooja should be done before the ending of Pradosh Kaal mahurat on 30th of October. According to the experts, the Deepavali poojan should be done in Pradosh Kaal which starts after the sunset on an auspicious day. It will be better if you start doing all the work as soon as Pradosh Kaal starts as doing Laxmi Poojan at every corner of the house is a time-consuming job. Aarti of Laxmi and Ganesh should be done in Lakshmi Puja Muhurta. Note: You can find mentions about Choghadiya Muhurta and Mahanishita Kaal at different places. We advise you to ignore them as they are not meant to people doing Laxmi Poojan at home or office. You can read our post on Laxmi Poojan for simple steps to the Deepavali rituals and its also recommended to read that post because everyone couldn’t do all the 15 ceremonies alone in the house and important Diwali pooja vidhi, in brief, is mentioned. Stay tuned to TheReporterTimes for Happy Diwali 2018 Wishes, SMS, Messages, Quotes, Greetings, Scraps, Jokes, Shayari, Sayings, Quotations and much more. Soon, Happy Diwali Images, HD Wallpapers, Pictures, Photos, Pics, Cards will be added. Keep sharing. how to perform visharjan after laxmi puja and on which day is perfect for doing so , also guide us next purnima is ideal for visharjan or not.